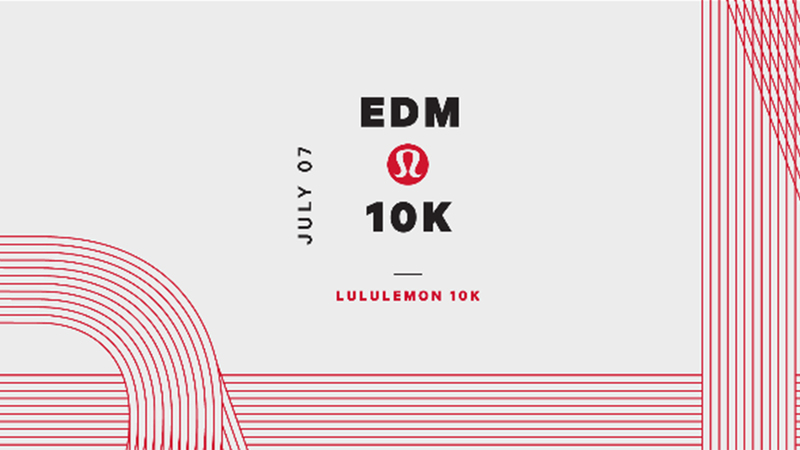 “Edmonton, on July 07 we are bringing back the running party. Whether you are chasing that PB, in it for the roars of the cheer stations or to crush that post-race doughnut, on race day the road is yours and so is the reason. Join in on it by registering at Edmonton10k.com on March 22nd at 10 AM.